Craving a simple way of eating and living? One that makes feeling good easier? Hey there. 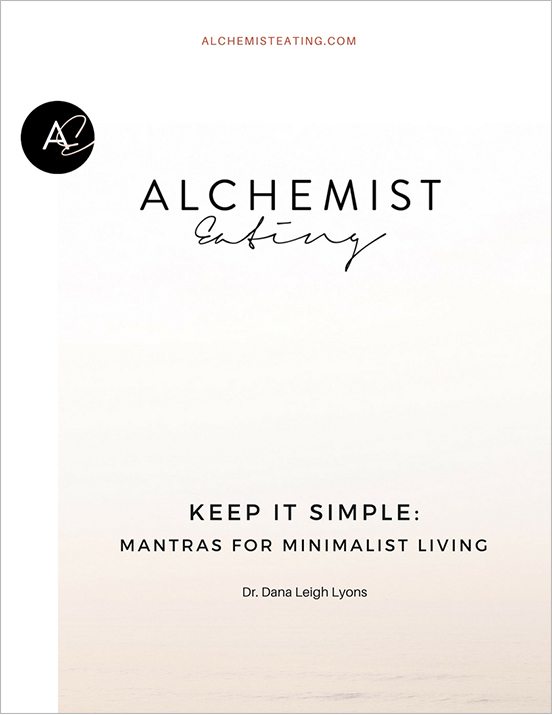 I’m Dr. Dana Leigh Lyons, and I help people eat and live in a way that’s nourishing, delicious and uncomplicated. You shine in other parts of your life, leaving you to wonder... Why is this so difficult? You want to feel lighter and at home in your body. You want routines that are healthy…and no big deal. You sense there must be a better, simpler way. There is a simpler way. And you're in the right place. I help people get healthier with ease. Food should make you feel better, not worse.